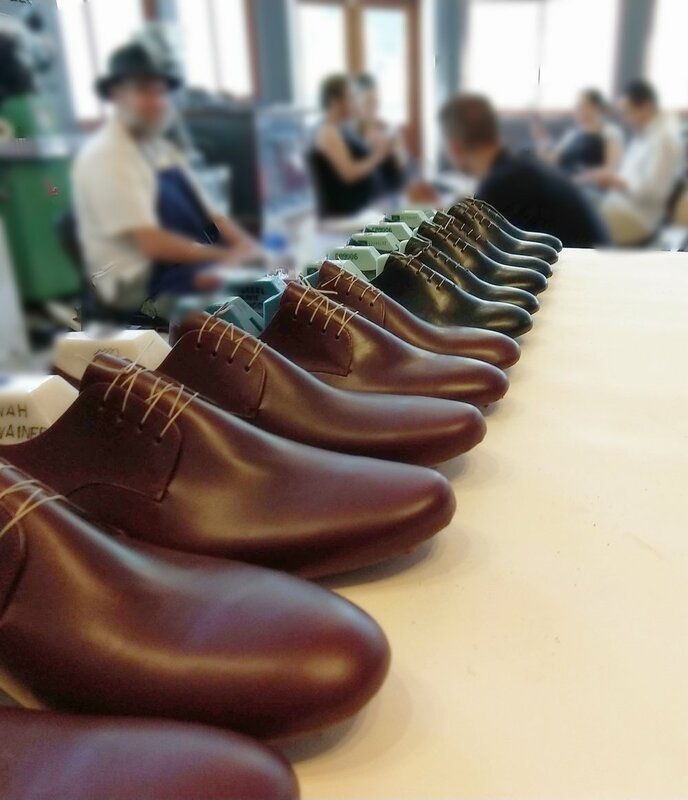 Creating a community of footwear makers while preserving and promoting authentic handmade techniques. The techniques passed down to us has been honed by generations of craftspeople and their collective knowledge. Preserving that knowledge is of utmost importance. Fear of competition cannot be the reason to guard the secrets of the trade. A craft that doesn’t get a constant stream of young talent is doomed to demise. While we cherish and spread the traditions and techniques we were taught, keeping a finger on the pulse of new technologies and trends gives us a competitive edge against the ever changing industry. We will use domestic materials whenever possible. Not only do our choices affect other makers and artisans but also impacts our natural environment.